Canada are defending champions of this event which last occurred in 2016 in Utah. New Zealand didn't attend that year. Some of the iconic players from that series who have retired from national duty include Latoya Blackwood, Andrea Burk, Barbara Mervin, Brittany Waters, Julianne Zussman. Last series Canada sent two sides a national team and a Maple Leaf development side, there's no word if that's going to happen this year as well. 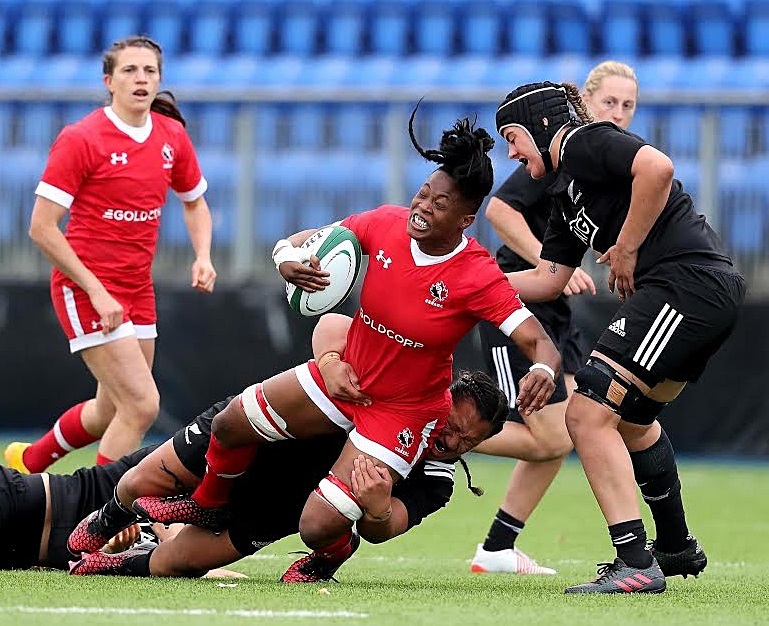 Even though Canada are defending champions from 2016 when they hosted the event in 2015 in Calgary they went 0-3 so there's a lot of flux in playing form in the women's XVs game between World Cups depending on team selections and player availability. New Zealand won the tournament in 2015. Currently the world rankings have NZ #1, England #2 and Canada #3.